Little Learners- This program is for children 2 and 3 years old on Tuesday and Thursday mornings. In this class we work on socialization as well as academics. Famous Fours- This program is for children 4 years old on Monday, Wednesday, and Friday mornings. In this class we work on preparing the children for kindergarten by working on letter recognition, letter sounds, counting, number recognition, socialization, sight words, early mathematics skills, and much more. 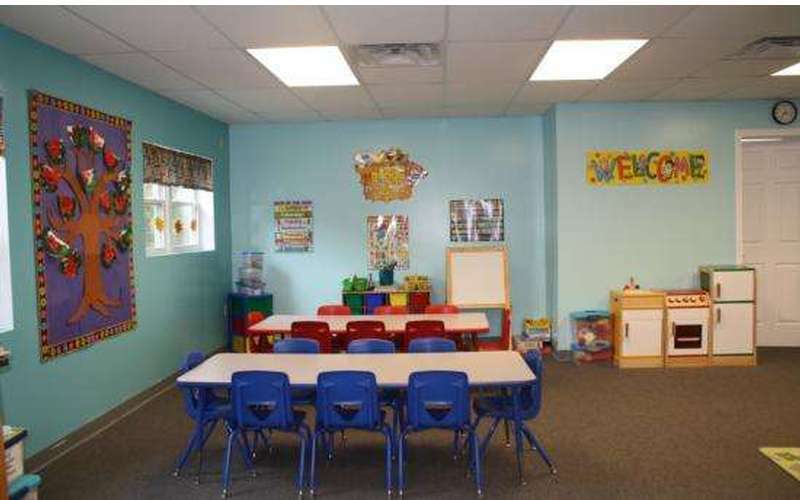 Pre-K- This program is for children 4 to 5 years old that are ready for a kindergarten program, but are not yet old enough to attend kindergarten in the public schools. This class is Monday through Friday for 2 1/2 hours a day. We do hands-on activities as well as table activities. In this class, we work on skills worked on in the Famous Four class as well as geography, money, reading, counting to 100 and much more. This class is kept small so there is more one on one attention. 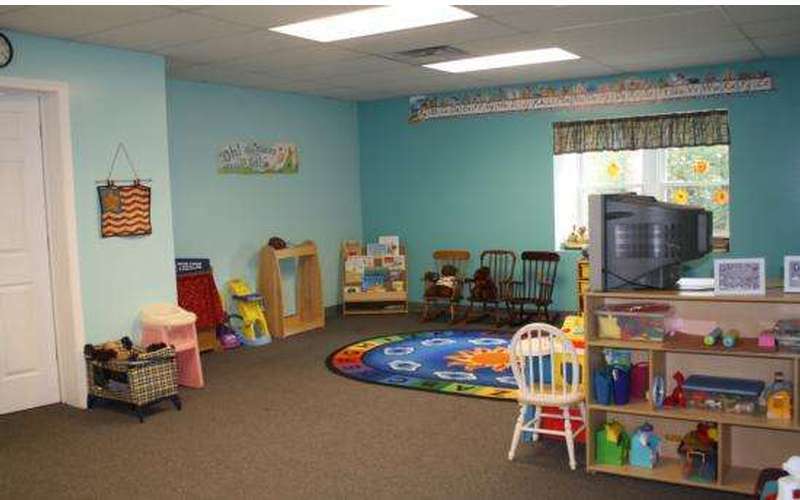 All of our nursery school classes have low ratios so each child gets more individual attention. Every week we have developmentally appropriate activities planned that go along with a theme. We do a lot of hand-on activities and the children learn through play. 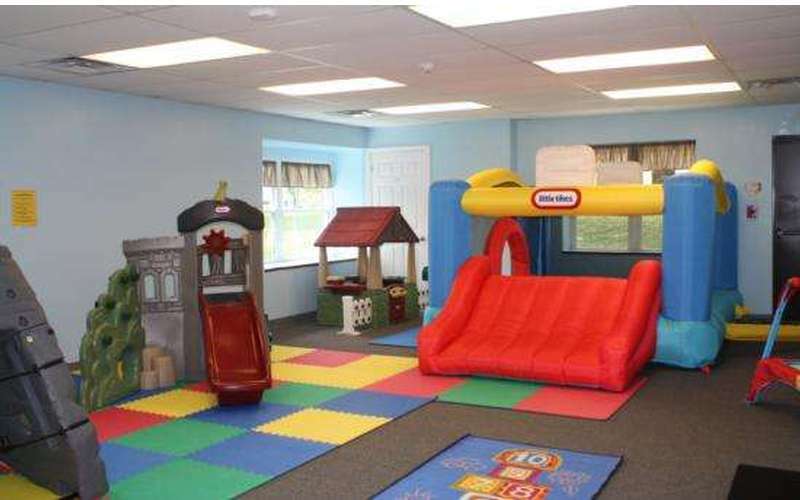 Our indoor playground is nice and air conditioned and our outdoor playground is private to Shooting Stars members. You have the choice to pay as you play or get a better deal and sign-up for a 1 month, 3 month, 6 month, or yearly membership. We offer a half-day summer camp program for children 2 to 8 years old. The program begins on July 11th and is 7 weeks long. You can sign your child up for the whole summer or pick and choose the days and/or weeks you would like your child to attend. 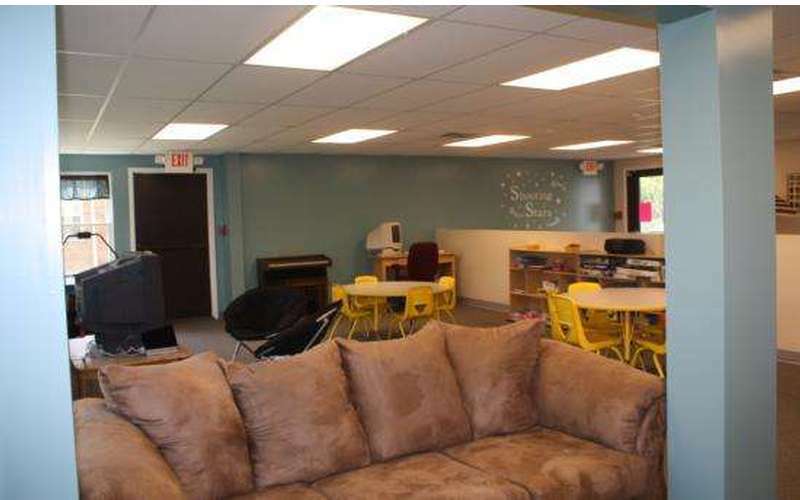 Our after school program is licensed by New York State. 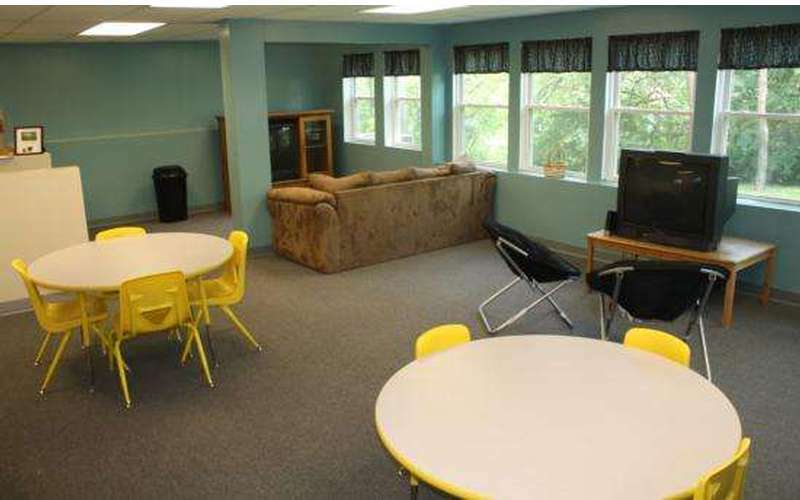 We offer the children a fun and relaxing environment after a busy day at school. 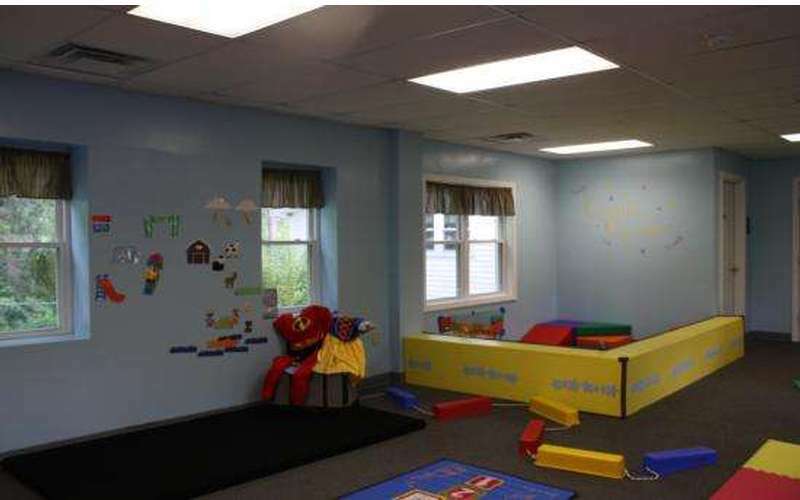 Our Mommy and Me classes will start in September and there will be 8 week sessions. 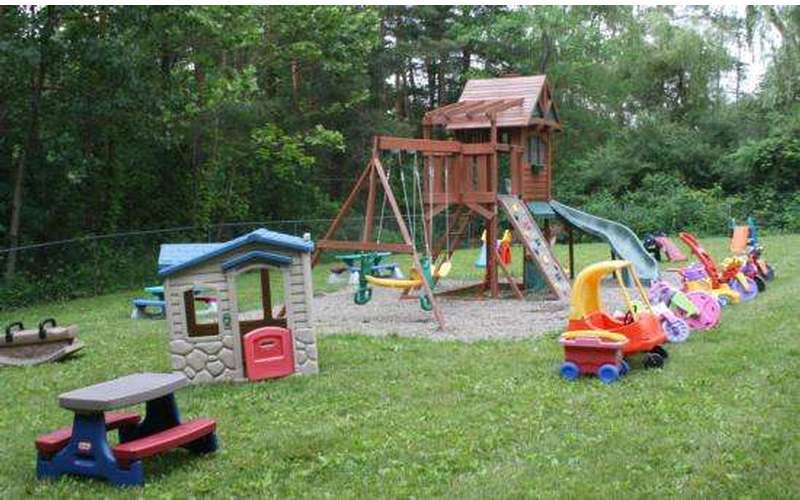 Come and play with your child and watch them socialize with other children their age.